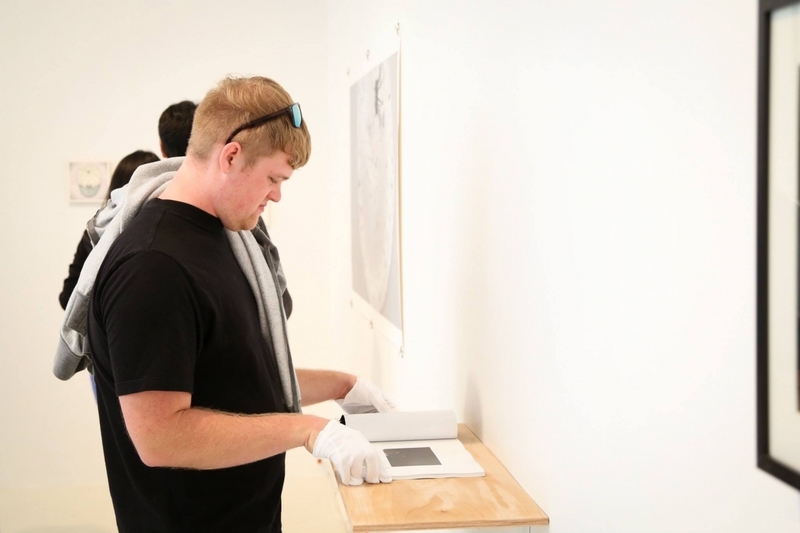 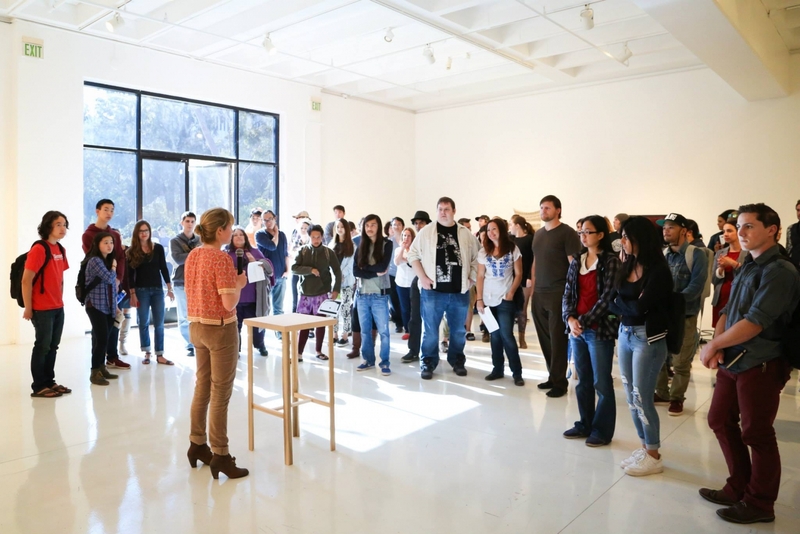 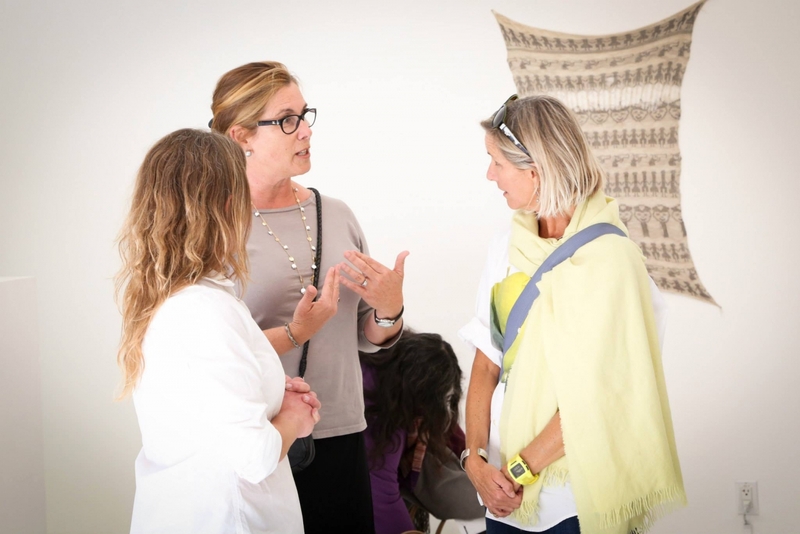 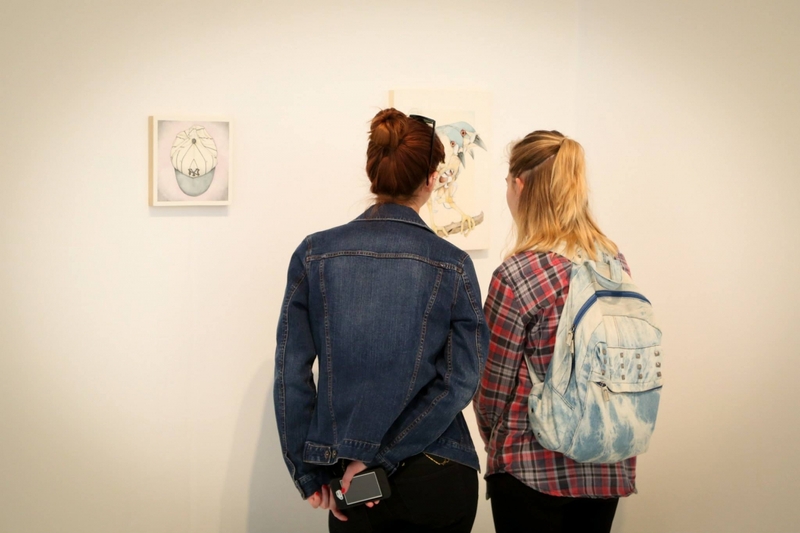 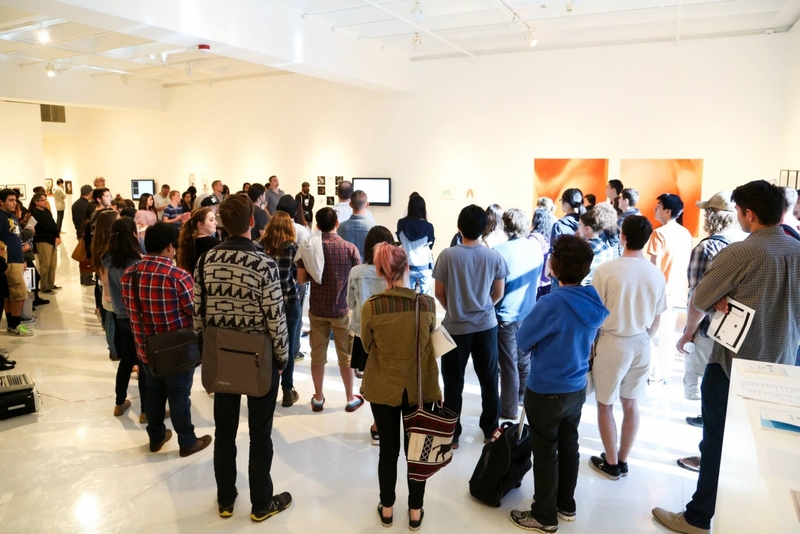 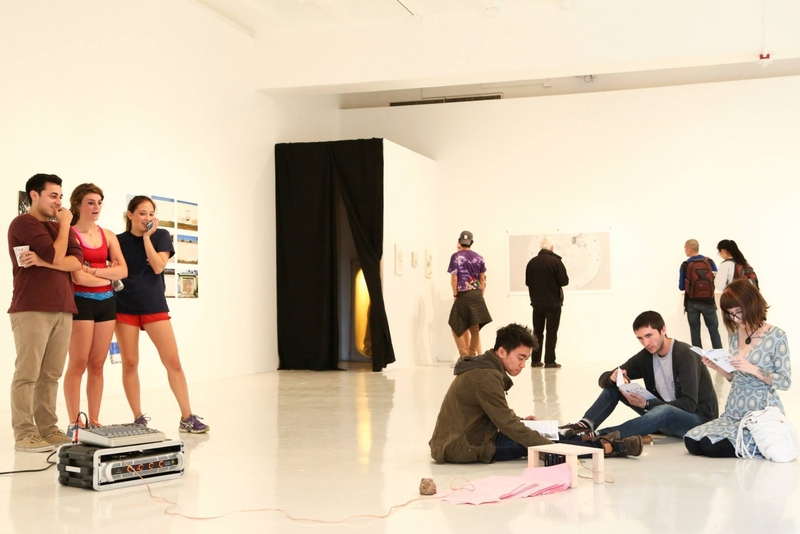 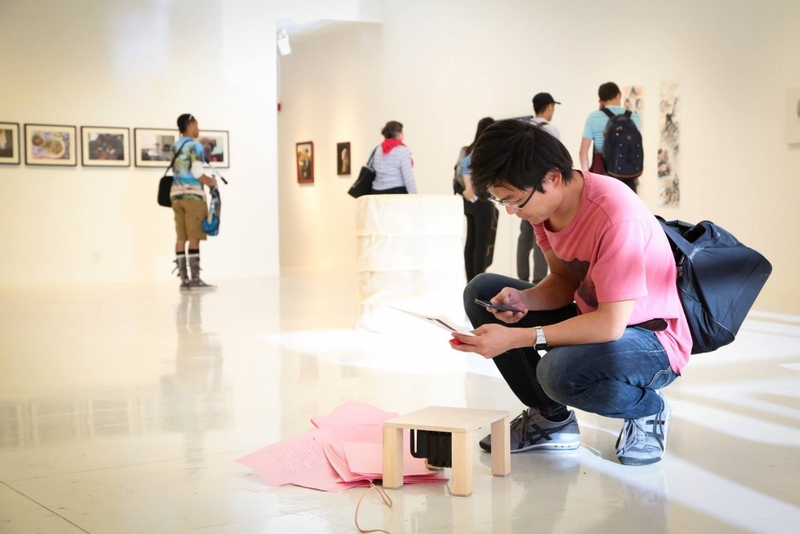 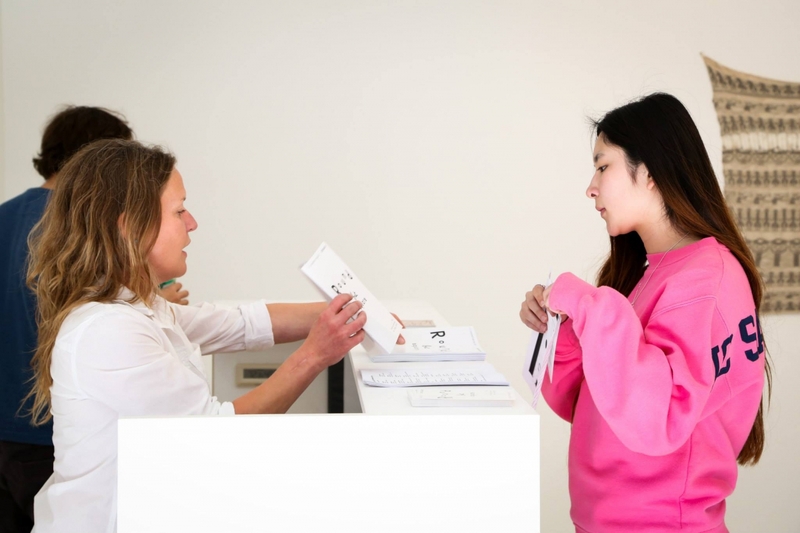 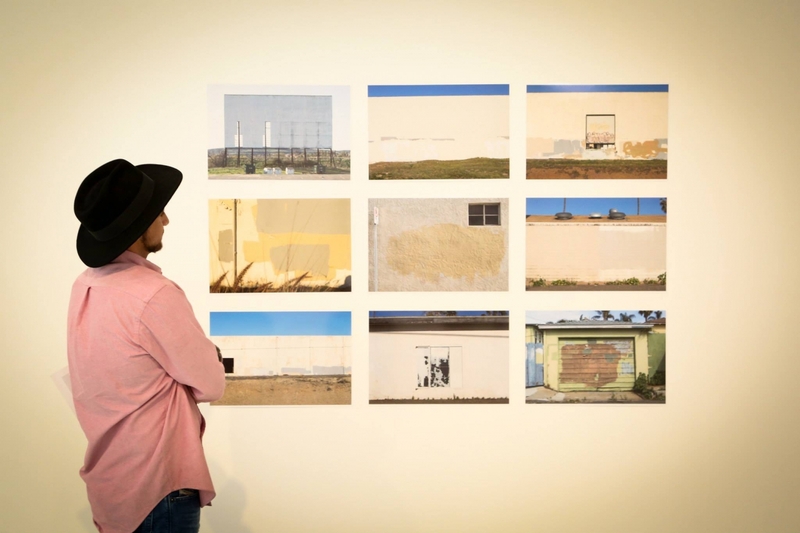 ROUND but SQUARE: Undergraduate Exhibition 2015 is hosted by the University Art Gallery from May 19–22, 2015. 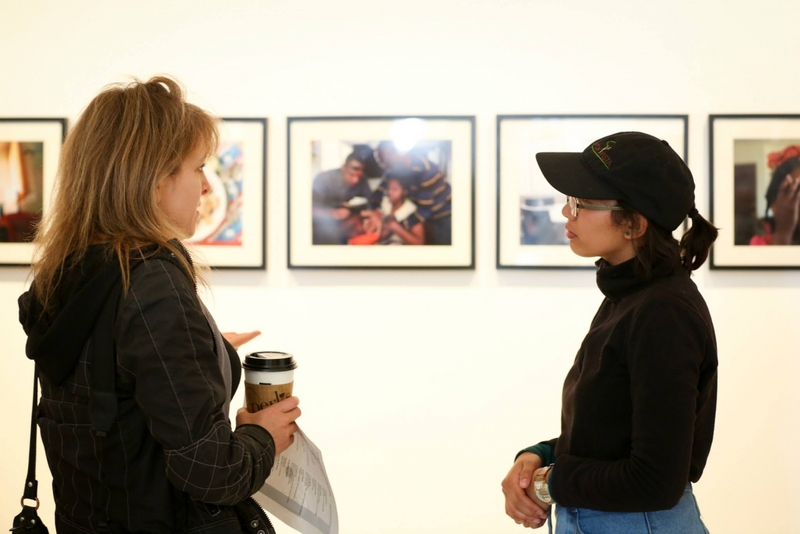 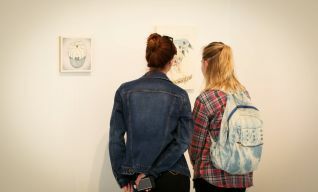 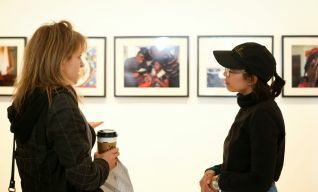 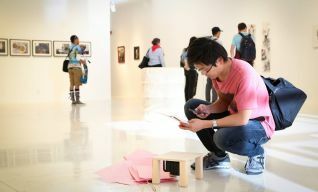 This exhibit serves to highlight the most ambitious works by emerging artists of UCSD’s undergraduate community. 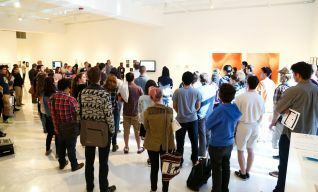 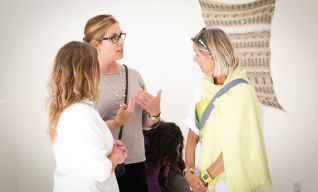 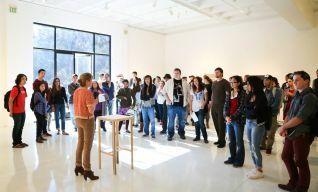 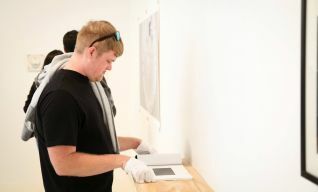 Curated by a panel of undergraduate art historians, this exhibition brings together works from the many departments here at UCSD: ICAM (Interdisciplinary Computing and the Arts Major), Media, and Studio, onto one architectural plane to encourage a thought provoking and stimulating conversation between peers.